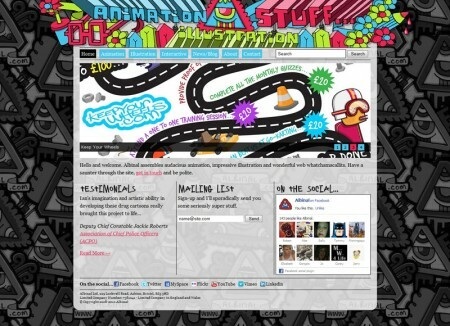 My old flash site, although extremely cool and slick, has had it’s day. Difficult to update, small on the screen and not very SEO friendly I decided it was time for a change. The new site (pictured) is ‘proudly powered by WordPress’, has more room for expansion and is (hopefully) a better projection of my style and where I want to go with my business.